With the development of network technology, people have begun to pay more and more attention to the impact of illegal access on the power network, and have tried to take measures to monitor whether the power network is illegally accessed. People try to use machine learning to monitor the power network. 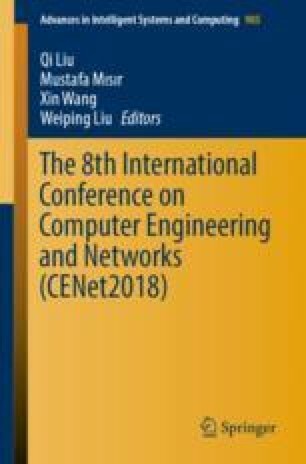 Because of the high classification accuracy and high efficiency of the random forest algorithm, we proposed a random forest-based power network monitoring algorithm. Comparison experiments with other algorithms have proved that our algorithm is more superior both in terms of time consumption and accuracy.